Batavia High School has seen its share of athletic success in recent years. The football program took home a 6A and 7A championship trophy both coming in the last 5 years, with the most recent coming last year with the 21-14 overtime victory over Lake Zurich. The boys cross country team made it to the 2017 state finals and finished 23rd and the girls cross country team also made it to the 2017 state finals and finished eighth. However, all of these sports wouldn’t be where they are today without the help from the Batavia High School Athletic Department. The Batavia High School sports budget varies from year to year as the total amount of money goes. The amount of money the school gets to spend on sports depends on the money from boosters, outside fundraising, and the budget from school. The sport that requires the most funding per participant is gymnastics. They spend $7,500 for their transportation and operating budget, which means the cost per person is $375. As total money goes, the football team requires the most at $20,000 in their transportation and operating budget, which is $100 per player. Also, all of the equipment required for the players to wear makes the cost higher, but the equipment is used for several years. Other off-campus sports such as swimming and gymnastics have a higher cost because of the necessary transportation to get the athletes to their practices. Swimming budgets at $7,500 total, $215.00 per swimmer. Golf budgets at $10,000.00, $250.00 per golfer. Golf has to pay for the course for the greens fees as the golfers practice there multiple days a week. The cost for transportation is not a factor in distribution in money, however. With the distribution of money to individual sports, Andrews said it is always very consistent. The money is divided up based on the needs that sports have, generally with equipment. Contact sports like football require protection, therefore receiving more money from the school to cover the cost. 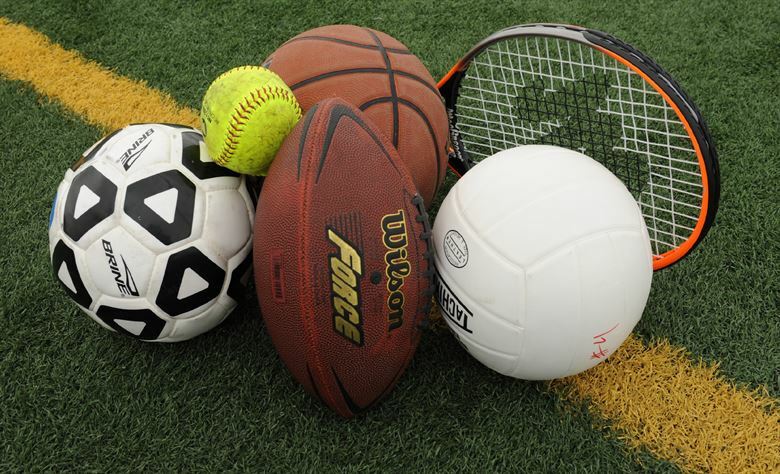 A sport like volleyball that needs nets and volleyballs also receives a larger portion based on the equipment expenses of the equipment needed for the playing field. On the other hand, a sport like cross country doesn’t require much equipment at all, as the runners pay for their own shoes. The only thing they need to use the money for is uniforms and warm-ups, therefore receiving a smaller portion. The amount of money individual sports raise from fundraisers does impact the amount of money they receive from the school sports budget. If the fundraising sports do cover the cost for the needs that they have, the sports budget does not need to provide them with as much money. The sports budget has been made for the year and will provide needs to all the sports at Batavia High School.